Steem (OpenLedger DEX: STEEM/BTS) has broken out of the triangle pattern in the daily chart. In Elliott Wave terms, Steem began a wave one advance in December 2017. The red wave one (blue sub-waves i-ii-iii-iv-v) finished in April 2018, and the red wave two (blue sub-waves a-b-c) correction ended in December 2018. If this wave count is correct, Steem should be heading next towards the April 2018 peak in the red wave three. 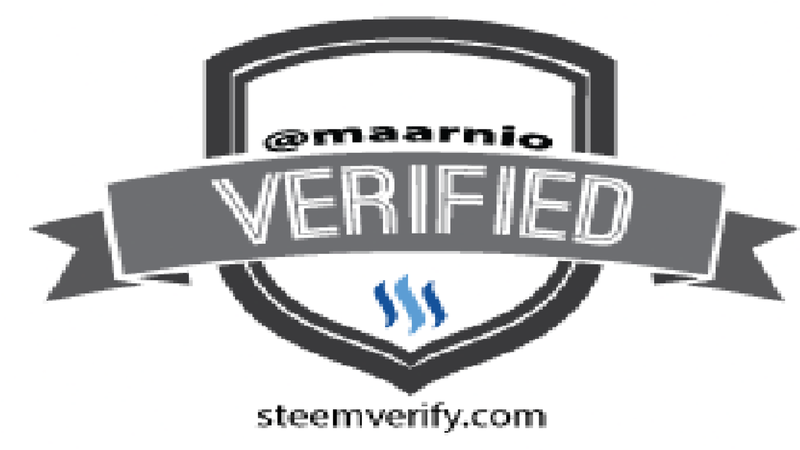 Steem is a social blockchain that grows communities and makes immediate revenue streams possible for users by rewarding them for sharing content. You can view Steem(it) Townhall from January 14 below. If you think this analysis is correct, upvote this post (min $0.01) and upvote the comment (min $0.01) “Steem will takeout the April 2018 peak”. If you think this analysis is wrong, upvote this post (min $0.01) and upvote the comment (min $0.01) “Steem will drop below the December 2018 low”. If you think Steem is in a range, upvote this post (min $0.01) and upvote the comment (min $0.01) “Steem will stay in a trading range between the December 2018 low and the April 2018 peak until February 25”. You can upvote the comment until 3 PM EST January 24 and you can upvote only one comment. 50% of liquid STEEM + SBD from this post will be distributed equally to the winners. The winners will be determined by the price action (which one happens first).